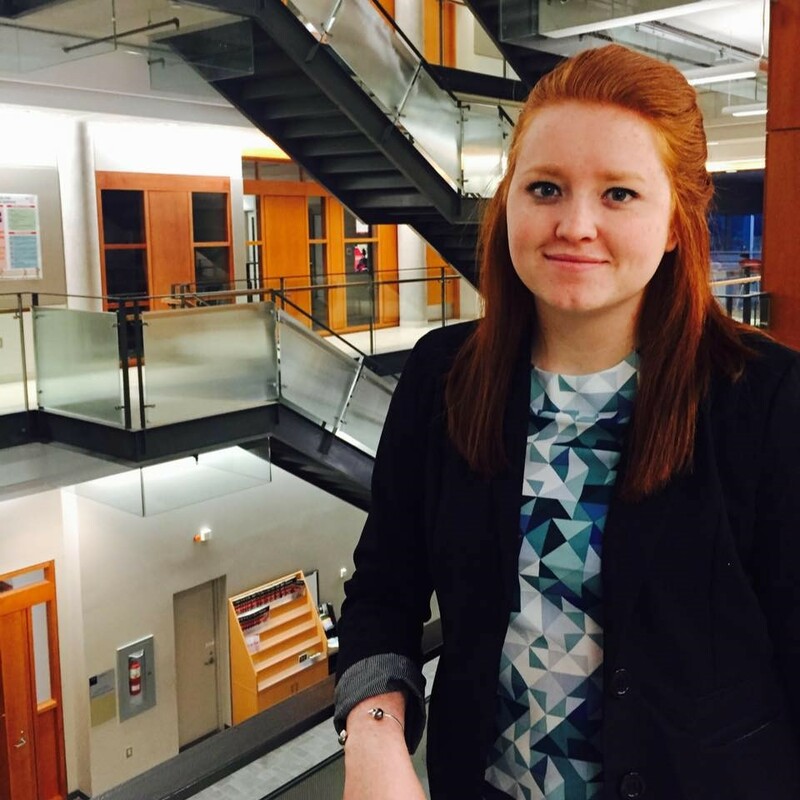 Molly MacDonald is a fourth-year Bachelor of Commerce student, majoring in accounting. 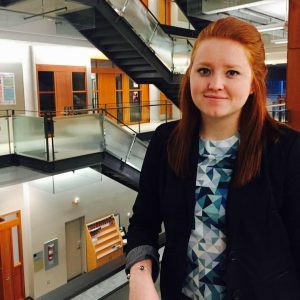 She completed all three of her co-op work terms with Deloitte’s Risk Advisory group and will be returning to Deloitte full-time after she graduates in 2017 – a great example of how to leverage your work terms into a career! Industry Week runs from Monday, November 21st to Wednesday, November 23rd and is a great chance for students to come out and learn all about the different majors Dalhousie’s commerce program has to offer, as well as seeing what career paths they can take you down. Be sure to register on myCareer for the Student Panel and guarantee your spot!